Our reputed entity is engaged in supplying Wild Mango Seed Extract. 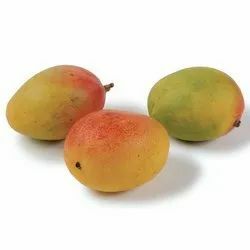 Mango seeds; Mangifera indica possess astringent property which makes them very useful in excessive urination, diarrhea, diabetes, gynecological problems especially excessive bleeding during menstrual cycle. Irvingia gabonensis grows straight, up to a height of 40 metres (130 ft) and 1 metre (3 ft 3 in) in diameter. With our expertise and trustworthiness, we are engaged in offering an optimum quality range of Dried Bush Mango Seeds. Scientific Name: Irvingia gabonensis (Aubry-Lecomte ex Ororke) Baill. Medical purposes and drugs Wild African Mango Seeds.